Looking for a mechanic you can trust? Look no further! 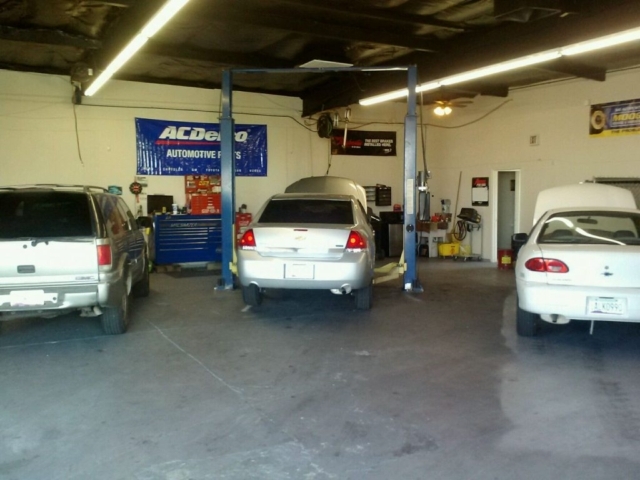 We’re committed to professional auto repair and serving you with honesty, quality, and value. Serving Phoenix Since 1996. My experience with J N J Auto was awesome. They repaired my car for a fraction of what Sun Devil Auto estimated the repairs. They were in constant contact with me and gave me alternatives on replacement or rebuild. Honesty doesn't always go in Mechanics favor but these guys were straight up, honest and did not gauge me with extra repairs like other shops have done. Thanks for the great experience. I would recommend these guys for all of your repair needs on your car. You won't regret it. Jim at JnJ is a genius. I have used his services for the last 10 years to do oil changes and major repairs. 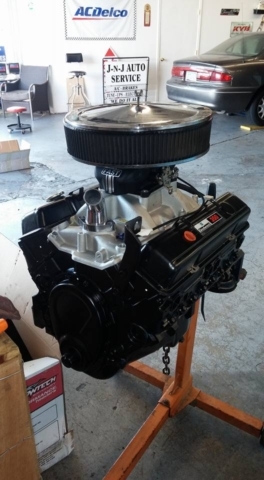 My Dad even had Jim rebuild is transmission last year and his truck runs great. I would recommend JnJ to anyone who needs automotive services. Thank you for the great work on son's car, we appreciate your expertise and timely repair time. Fair and honest is what we look for and found it here with you guys. 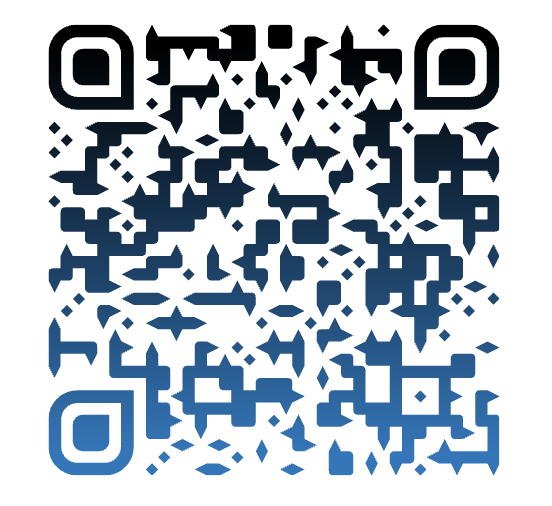 Have and will continue to recommend your place of business to all that ask. Thanks again for all the hard work and fair estimates and charges. Thank you ladies and gentlemen. 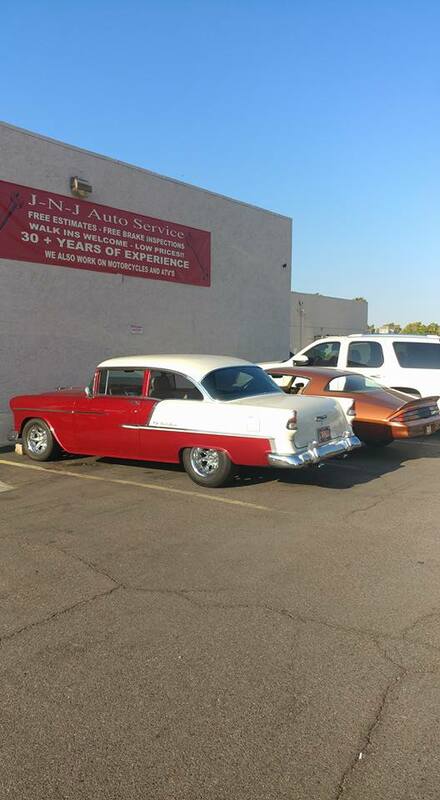 With 30+ Years of Experience, Free Estimates & Low Prices, it's no wonder why our customers continue to choose us for all of their auto service needs. Walk Ins Welcome. Brakes are a major safety component of your car. 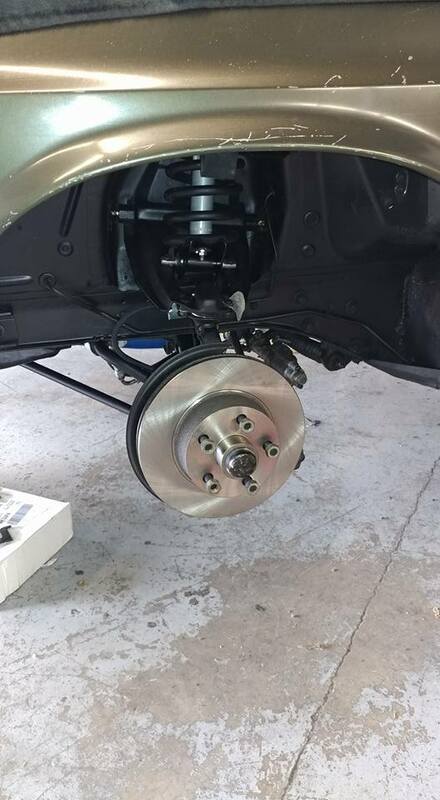 If you are having brake issues, bring your car in to our shop. 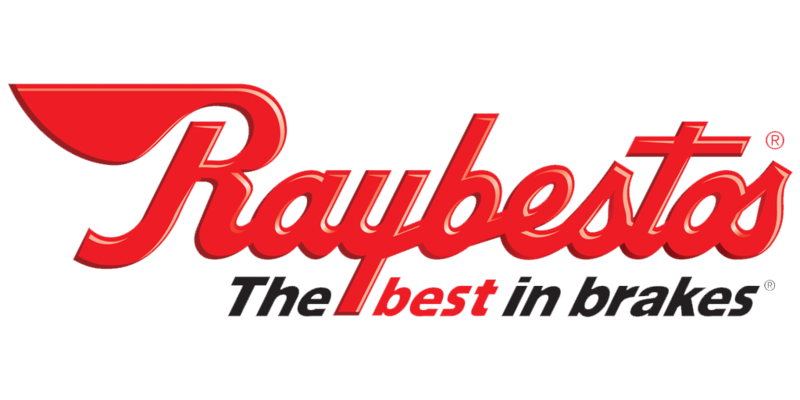 We provide FREE brake inspections. 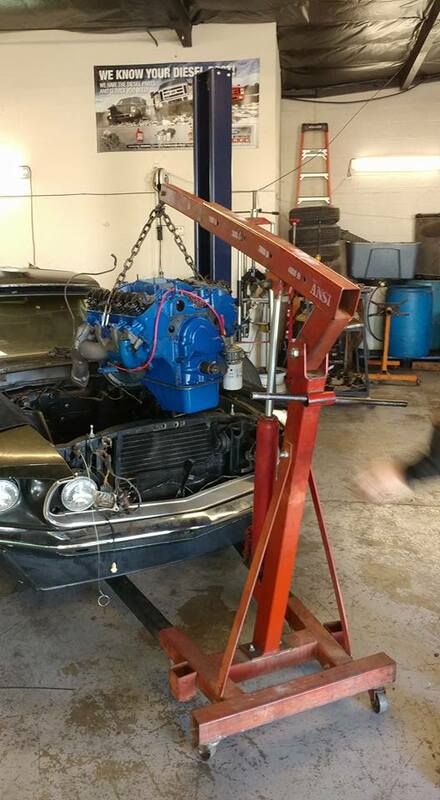 Transmission service, radiator fluid replacement, brake fluid change or for any other type of general maintenance, give us a call. No one wants to get caught without their car's air conditioner working in Phoenix! We will make sure your auto ac is in great working order. Is your vehicle experiencing electrical issues? 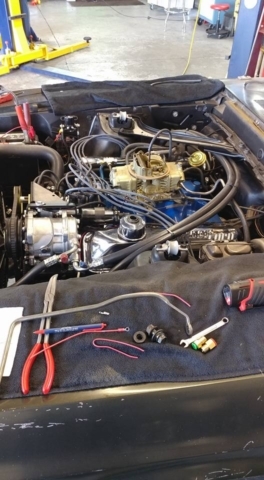 Schedule a time for our mechanics to diagnose and repair any car electrical issues. 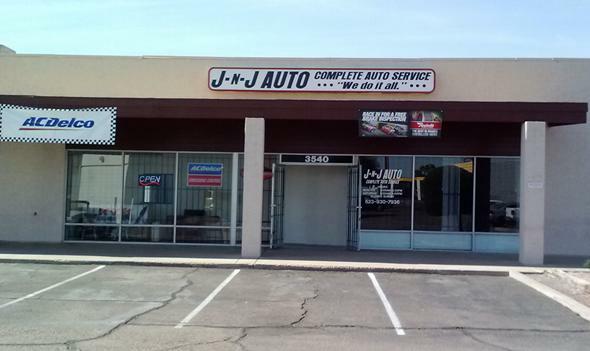 As a full service auto shop in Phoenix, we offer complete auto service and repairs for all vehicle makes and models. Is your check engine light on? Come in and we'll help diagnose any potential issues or provide necessary general maintenance. Your vehicle is in the best hands with our experienced & knowledgable auto mechanics. Experience Matters. 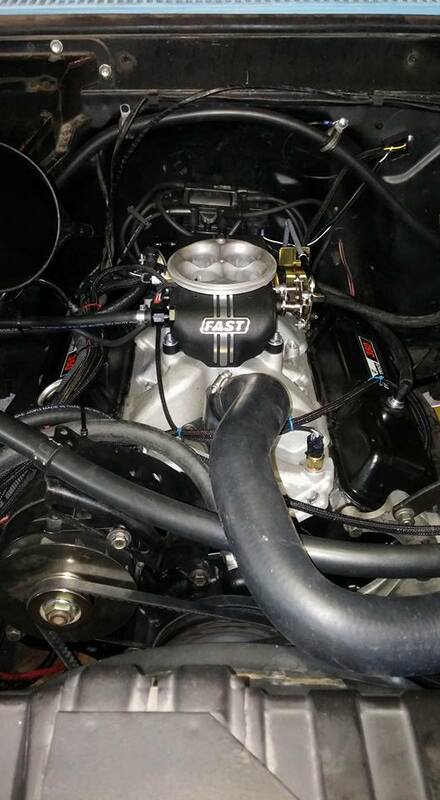 With our competitively priced services, you know you're getting the best service and pricing. Honest and transparent service that's priced right. Your vehicle is a very important part of everday life. We ensure a timely turn around time to minimize your time without your car. Thinking about purchasing a used vehicle, or looking to buy a used vehicle? 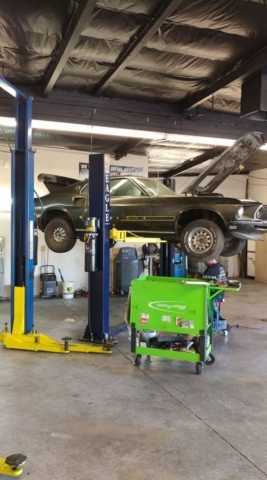 Bring it in to our shop for a complete vehicle inspection.Our technicians are trained to spot potential problems and diagnose any auto repairs that need to be done. What Does It Mean If My Engine Lite Is On? It could mean something as simple as a loose fuel cap or the need to have your oil changed. That being said, it may also indicate a potentially more serious problem, like engine malfunction. Be mindful of other indications that could point to a more serious problem. We highly recommend bringing you car in for a diagnostic inspection, if you are unsure as to why it turned on. Do I have to get my car serviced by the dealer to maintain warranties? No you do not. As long as you use a licensed, professional auto service and repair shop, then the auto manufacturer cannot void any warranties. Yes we do. 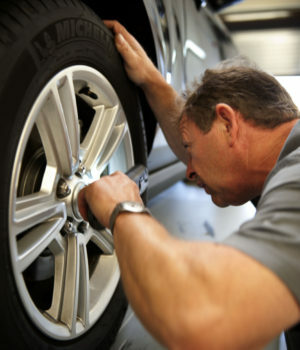 We are a licensed, professional auto shop that is qualified to work with extended warranties. What are signs that I need a new car battery? 1. It's Out of Date- Batteries should be replaced about ever 2.5 years. If your not sure, check the date. 2. 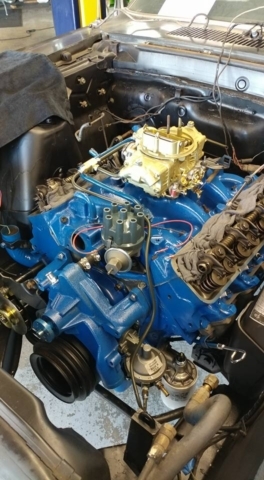 Slow or No Engine Crank- Is your car making whirring noised before starting? This can indicate it's time to check the battery. If you have no crank and no lights, the battery should be one of the first things you look at. 3. You have to jump it a lot- If you find yourself needing to jump your car's battery a few times a week, it's time to get it looked and and probably get it replaced. These are a few important sign that the life of your battery is about to or has expired. 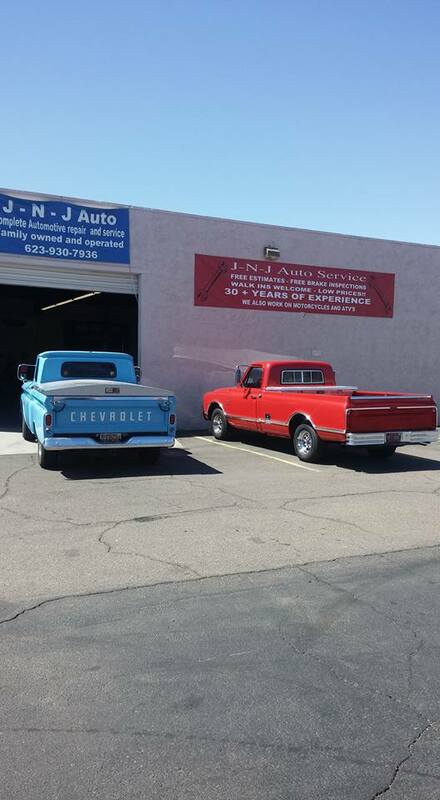 Bring it in to JNJ Auto, let us check it out for you. It depends on your car. Your owners manual will suggest regular maintenance intervals. That said, many cars require tune ups at least every 60,000 miles. What’s the typical turn around time? Our goal is to get your car in, serviced and returned back to you as quickly as possible. This will depend on the type of repair we are doing, if we are waiting on parts, etc. We know what it's like to be without your vehicle and our goal is to deliver it back to you as soon as we can. What do you do in your used car inspections? We offer two types of inspections. ✔ Basic Visual Inspection – consists of a test drive and a basic visual inspection, which includes checking fluid levels, tires, wipers and other basic components. 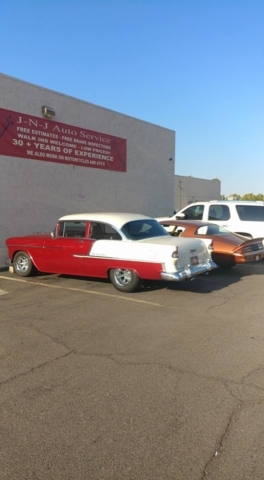 ✔ Complete Inspection includes basic visual inspection, test drive and bumper to bumper inspection including lifting the vehicle and removing items where necessary for inspection. The complete inspection includes an accident inspection to determine if the vehicle has been in any previous accidents.